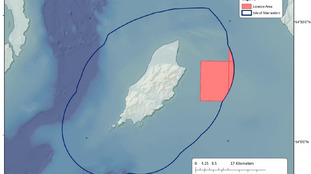 An area off the east coast of the Isle of Man will be open for gas and oil exploration by Manx-based company, Crogga. 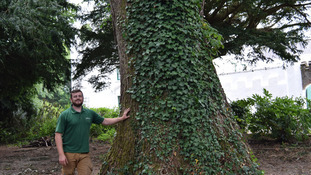 Dutch Elm disease has been found in the Isle of Man's longest-standing tree. 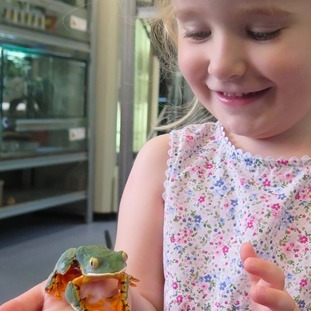 Amphibian conservationist Andrew Gray, Curator of Herpetology at Manchester Museum, has named the creature Sylvia’s Tree Frog, Cruziohyla sylviae, after his three-year-old granddaughter. The large colourful tree frog has remained under the radar of zoologists for almost 100 years. Sylvia’s Tree Frog, Cruziohyla sylviae, was originally collected in Panama in 1925 but has been confused with the Splendid Tree Frog, Cruziohyla calcarifer, ever since. 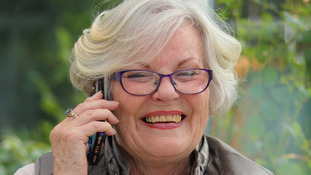 Less than 50 specimens are known of that species and less than 150 specimens of Sylvia’s Tree Frog are recorded. Andrew officially describes the frog as a separate species in the top zoological journal, Zootaxa. “It’s remarkable that such a distinctive new species has remained undetected for such a long time. “However, more importantly, this work highlights that an assessment of the conservation needs for each species is urgently required to ensure these amazing creatures are still around in another 100 years." “It’s a real privilege to be maintaining such rare frogs in our collection and supporting amphibian conservation around the planet. 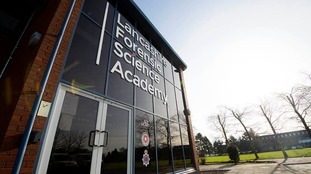 The Cheshire team determined to increase girls interest in Science and create the female scientists of the future. The skeletal remains of an Elk estimated to be around 10,000 years old has been discovered on the Isle of Man. Ramsey Grammar School on the Isle of Man has received an award for Best Secondary School Farm in the British Isles.